Join us on June 1, 2019, in Rogers, AR for a full day of intense trading education that will equip you to profit from the direction of any financial market — anytime. 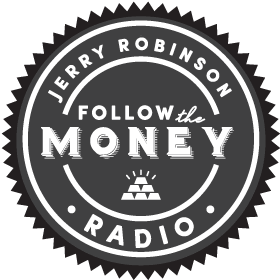 Led by veteran trend trader, Jerry Robinson, you will learn a simple step-by-step system for making money in the stock market. Prepare to turbocharge your trading profits! 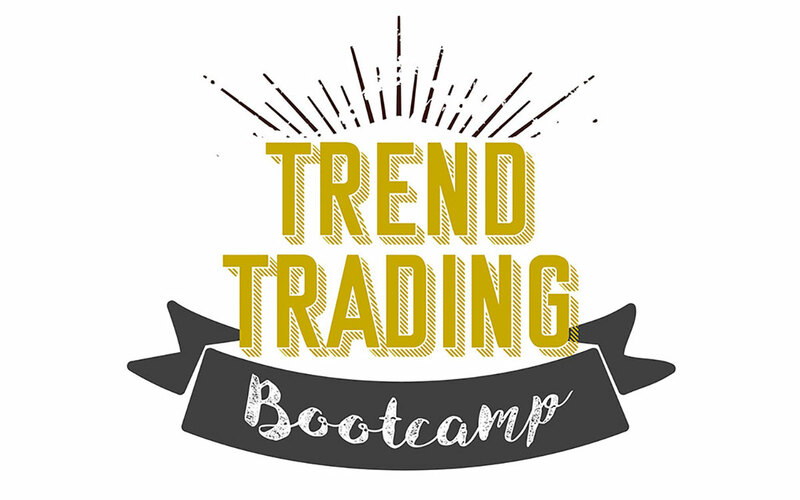 At this year’s Trend Trading Bootcamp, we will turn you into a “lean mean trend trading machine.” Not only will you learn a time-tested step-by-step process for buying and selling stocks and ETFs for profit, you will also learn how to turn your passion for trading into a part-time or full-time income through our six power-packed learning modules!